Netflix said Monday that its DVD Web site has been suffering outages, and users have been reporting sporadic availability. 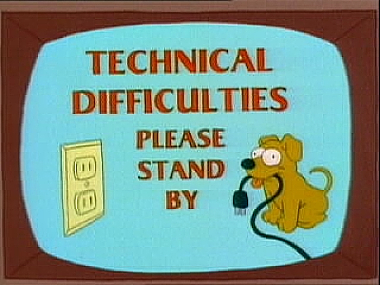 “We are experiencing some technical difficulty with the Netflix DVD Web site, which as a result may not be available for all members. Our engineers are working to address this issue,” Netflix said in a statement, adding that streaming has not been affected. While details of this latest disruption are slim, responsibility for it does seem to rest squarely with Netflix. That wasn’t the case with the Dec. 24 outage, which was caused by a failure with Amazon’s Web Services.